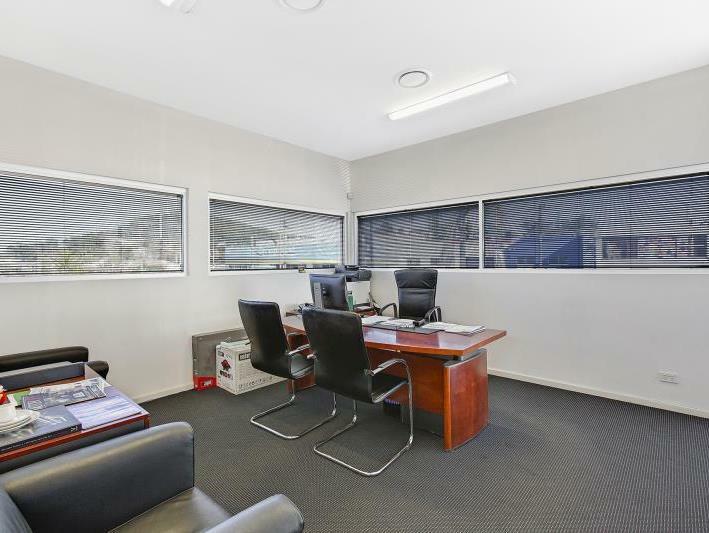 Positioned on the corner of Mann Street and Etna Street in the heart of Gosford CBD. 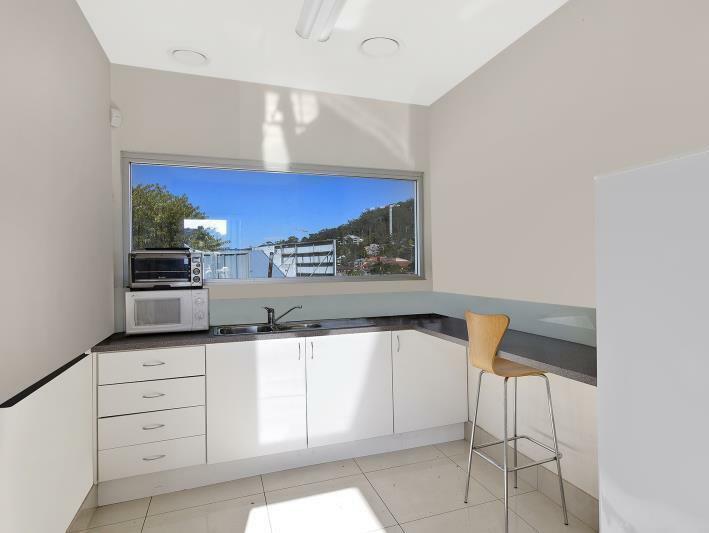 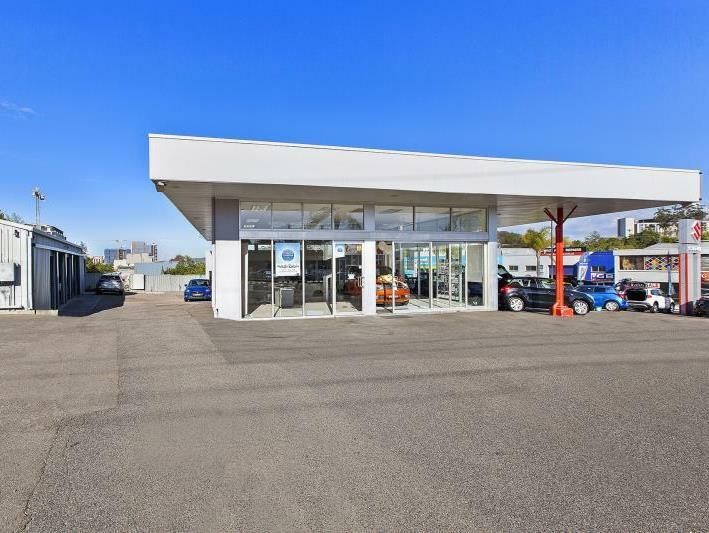 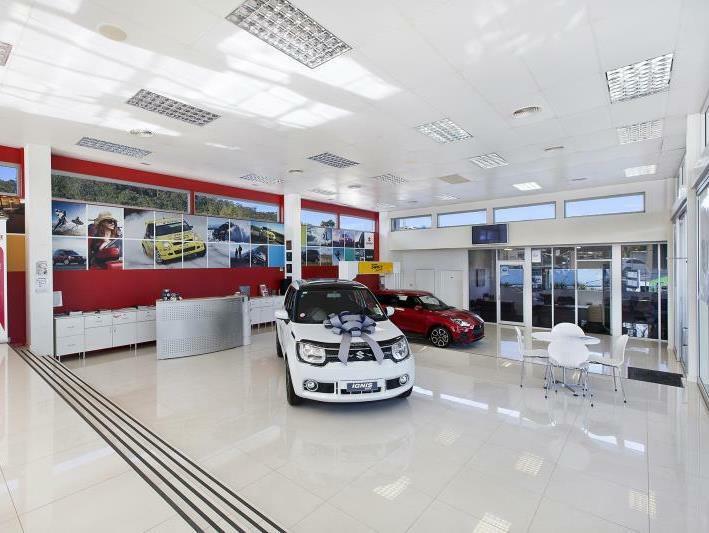 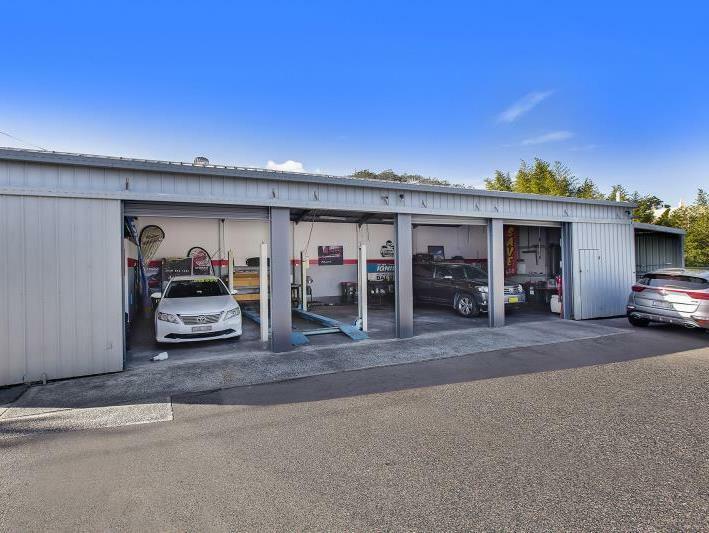 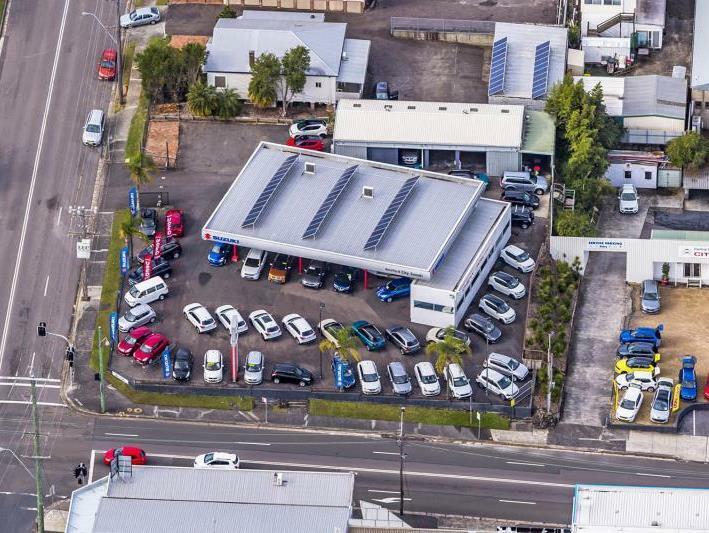 This property is strategically positioned within walking distance to Gosford Train Station, the Imperial Shopping Centre, the newly redeveloped Gosford Hospital and a range of Government services and food outlets. 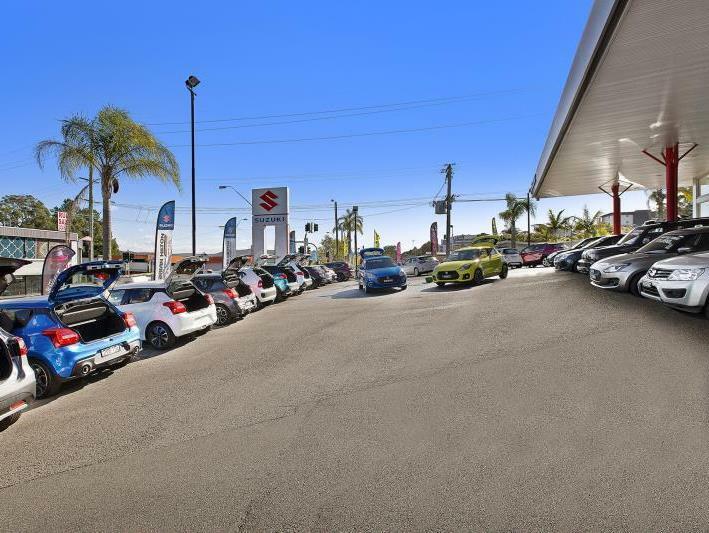 Ample on-site parking for staff and customers. 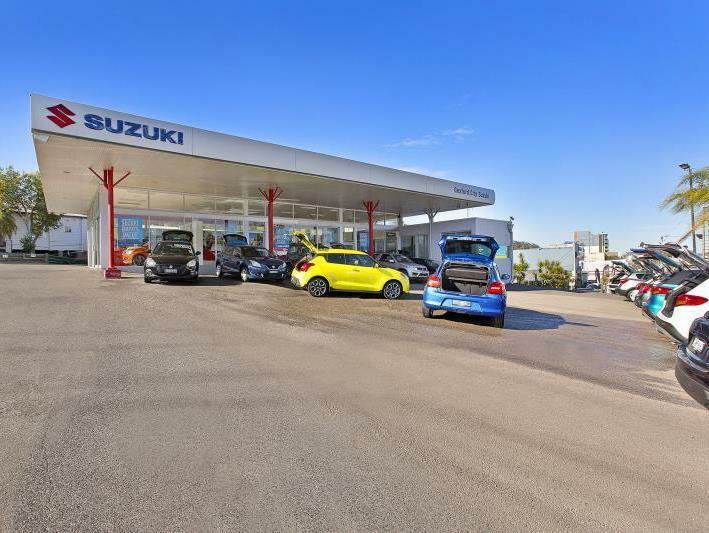 Highly exposed site perfect for car sales, bike sales, caravan sales, trailers, display of machinery etc.